Welcome to District 12: New Movie Still! 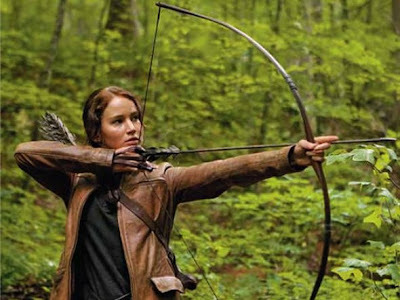 Katniss Hunting? Every still that comes out makes me more and more psyched for the movie! This looks just fantastic!! What do you think?